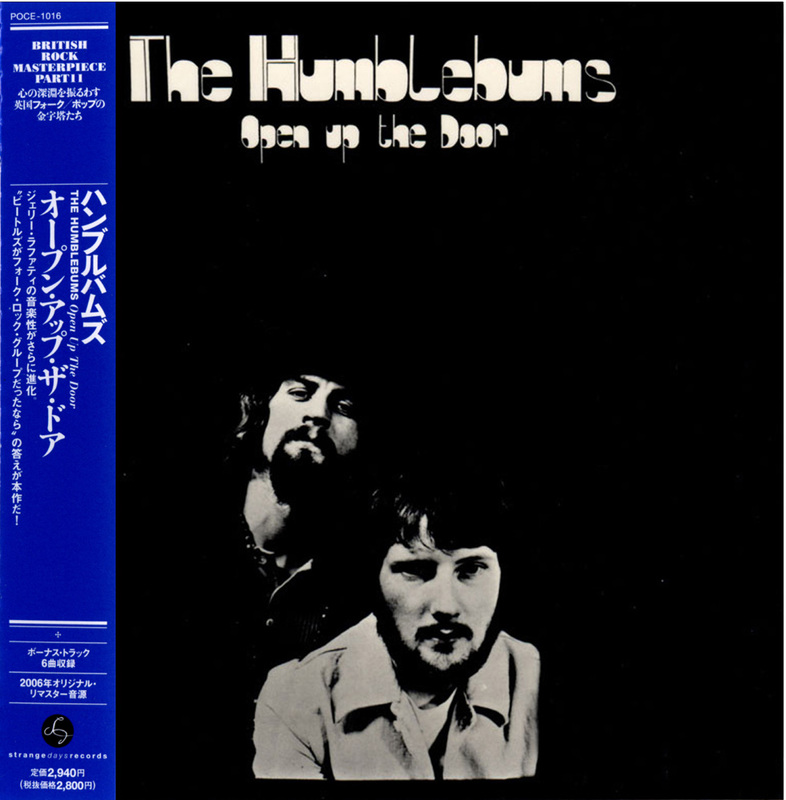 Scottish folk outfit the Humblebums aren't perhaps as well known as their two main individual members: Gerry Rafferty, who later scored hits with Stealers Wheel and as a solo artist, and Billy Connolly, who left music to become an internationally successful stand-up comedian. Connolly actually founded the group in 1965, along with guitarist Tam Harvey; both had been regulars on the Glasgow folk circuit, and Connolly had previously been playing old-time country music in a group called the Skillet Lickers. The duo quickly became a popular attraction in Glasgow's folk clubs, particularly as Connolly honed his humorous between-song patter, which became an increasingly large part of their already whimsical act. After a few years of local celebrity, the Humblebums recorded their debut album, First Collection of Merrie Melodies, for the Transatlantic label, employing bassist Ronnie Rae to flesh out their sound; the repertoire was split between traditional folk songs and Connolly originals. Not long after the album's release, budding singer/songwriter Gerry Rafferty (a former member of a beat group called Fifth Column) approached the duo after one of their gigs for feedback on his original songs. He wound up being invited to join the group, officially making them a trio. Rafferty's songs soon took a prominent place in their repertoire, which led to friction with Tam Harvey; he departed around half a year into Rafferty's tenure. 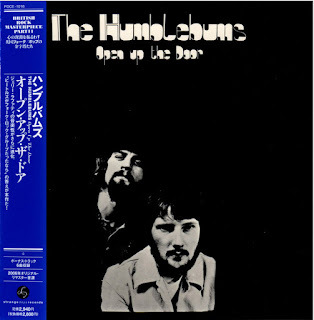 Toward the end of 1969, Rafferty and Connolly entered the studio together and cut the second Humblebums LP, The New Humblebums, which began to feature brass and woodwind arrangements. 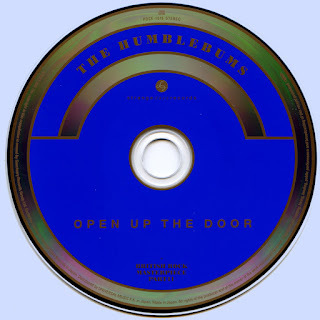 With Rafferty's pop instincts, the Humblebums grew more popular on the live circuit than ever, and they recorded another album in a similar vein, 1970's Open Up the Door. However, there was growing dissension between Rafferty and Connolly. Rafferty's material had a more serious bent than Connolly's lighthearted, dryly witty offerings, and Connolly's comedy bits were taking up a large portion of the Humblebums' stage show, to the point where Rafferty wanted him to cut the comedy altogether. 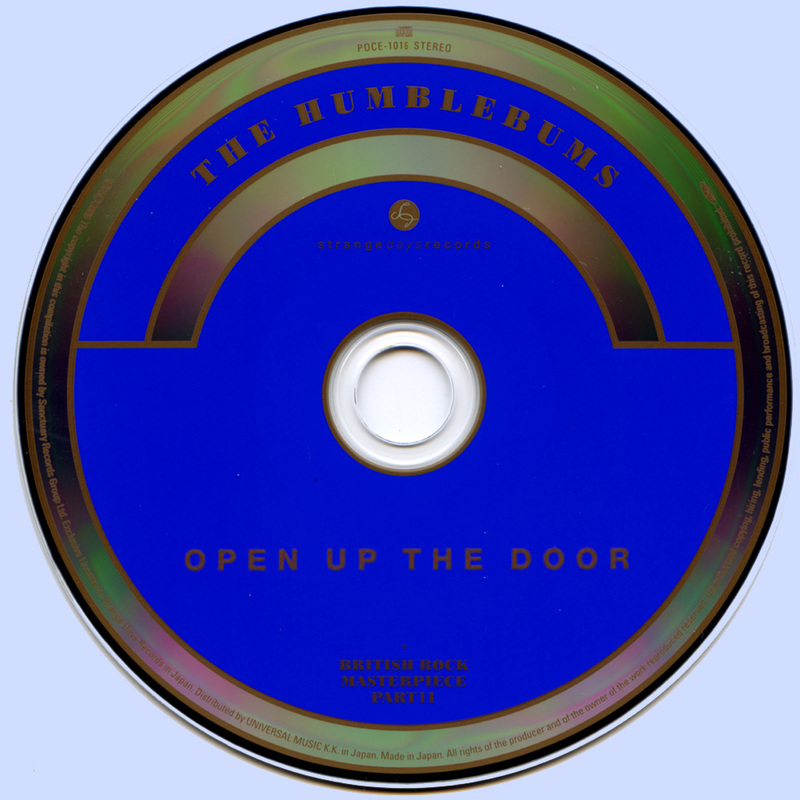 Moreover, the extra session musicians who were used on Open Up the Door made it difficult for the duo to capture the feel of the record on stage. It was no surprise when the Humblebums broke up in 1971. Rafferty moved on to Stealers Wheel, best known for their hit "Stuck in the Middle With You," and later went solo, scoring a huge hit with "Baker Street." Connolly, meanwhile, realized that stand-up comedy was his true calling, and in a few short years became one of the most popular comedians not only in Scotland, but the whole U.K., with a career that's spanned decades. Tracks 15 - 19 Outtakes from "Open Up The Door" sessions.